Pioneer West’s MIC offers shares in a pooled fund whereby investors can invest any amount at any time with the flexibility of receiving quarterly interest payments and may get their investment funds back at any time, subject to the retraction rules. The average historical yield in PWMIC is 9.43% and the current MIC dividend is 7.0%, paid quarterly. PWMIC is a very safe option for investors who are new to mortgage investments or for investors who are more conservative by nature. 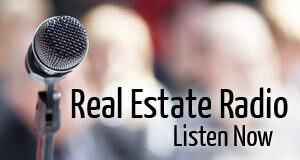 The MIC is regulated by provincial and federal law and only invests in Canadian mortgages. All mortgages are registered in the MIC’s name on title. This option is currently available for BC residents and British Columbia corporations. 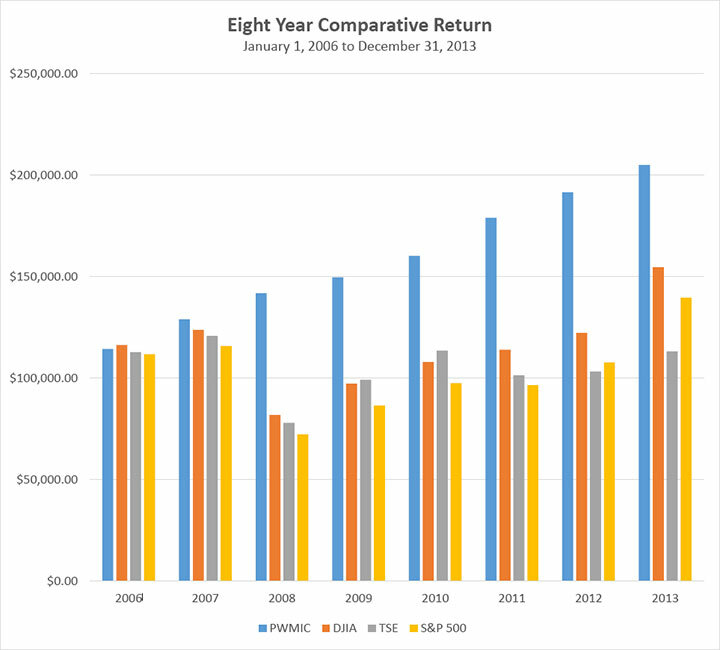 The graph shows the end of year dollar value of $100,000 invested on January 1, 2006 in PWMIC shares, the DJIA, and the TSE and based on their individual yields each year the end of year value of that original $100,000 invested to December 31, 2013. The dates we selected are the 8 year life span of PWMIC. We could have selected other dates that would have looked even better. Pioneer West DMI mortgages are mortgages where the individual investor selects a specific mortgage investment and funds the mortgage entirely. The investor makes a one year commitment and can get the investment funds back at the end of the year. The rates are generally higher but require some administration by the investor and there may be interruptions in the monthly payments for arrears. All mortgages are registered directly at land titles registry in the province the property is located. This ensures the property owner can not sell or refinance the property without dealing with the investor’s mortgage. A professional appraisal or a provincial property assessment authority usually verifies all property values independently. All mortgages are completed through experienced law firms specializing in real estate transactions and include title insurance and ensure property taxes are paid. The investor funds the investment directly through the law firm “In Trust.” This ensures the investor’s funds are secure throughout the whole transaction. Pioneer West mortgage investments offer rates of return at two to five times that of a GIC, depending on whether the mortgage is a first or second mortgage and various other factors. Pioneer West mortgages and Pioneer West Mortgage Investment Corporation are an eligible investment for all RSP’s and RIF’s in Canada, although not all trustees offer administration of mortgages. 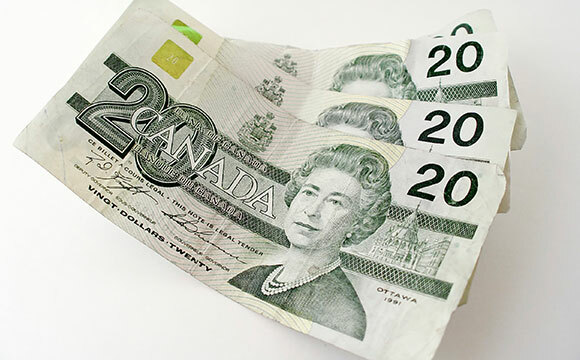 You may have to transfer an amount from your RSP to another trustee to fund mortgages. Pioneer West is an authorized agent for Canadian West Trust and as such can handle the process for you. Just ask your Pioneer West representative about it. Pioneer West performs all administration at no cost to the investors. Administration includes originating and completing mortgages, handling dishonored payments, payouts, amortization schedules, renewals, insurance and property tax confirmations. Pioneer West mortgages are arranged on a one-year term so the investor’s commitment is for only one year at a time. At the end of the one-year investors have the choice whether to renew the investment for an additional year or not. Mortgage return rates vary with the fluctuation of interest rates in the marketplace but the main “factors” that differentiate pricing between mortgages are mortgage charge (1st, 2nd, or 3rd mortgage,) location of property, type of property, loan-to-value, credit history, and overall strength of the borrowers. Property Location – A property with a good location is considered more marketable and because the property is more marketable, the mortgage will be more secure and command a lower yield. Property Type – Residential properties are preferable to commercial or agricultural properties, and urban properties are preferable to rural properties. Single family properties are preferable to strata or multi-family properties. The better the property type, the lower the return on the mortgage. Borrower Strength (Covenant) – This refers to the employment of the borrower, income, stability of employment, assets, liabilities, etc. The stronger the applicant the stronger the mortgage and the lower the mortgage yield. Loan-to-Value – The lower the loan-to-value the lower the interest rate. 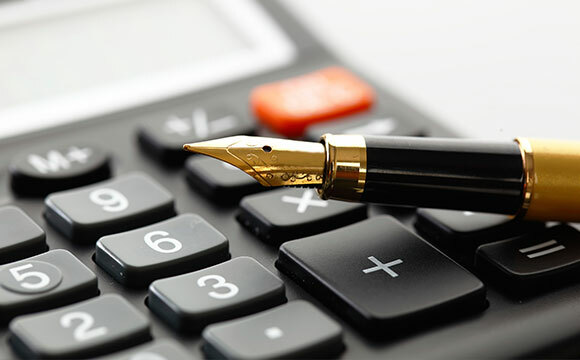 Loan-to-Value is calculated as the mortgage investment amount plus any senior mortgages (if applicable) divided by the property value as determined by a professional appraisal or provincial property value assessment. Note: Chartered banks lend to a loan-to-value of 80% - a mortgage investment with a loan-to-value higher than 80% should only be considered by experienced investors. Credit History – An applicant will generally qualify for a better rate of interest if their credit is good, and a higher rate if their credit is not good. For more information about Pioneer West investments, please register on this page, or call our office nearest you. *The products and services of Pioneer West and its affiliates are only offered in jurisdictions where they may be lawfully offered for sale and are subject to the terms of applicable agreements. Any product or service mentioned on this web site is available only in accordance with local law and only where it may be lawfully offered for sale. The information on this web site does not constitute an offer or solicitation by anyone in any jurisdiction in which an offer or solicitation cannot be legally made, or to any person to whom it is unlawful to make a solicitation. Nor does this web site provide advice, recommendations or provide determinations of suitability in respect of proposed purchases or sales of any securities to any person. The information on this web site is for informational purposes only and is not intended to constitute financial, accounting, legal or tax advice and should not be relied upon in that regard.